Breed your virtual dogs over multiple generations to develop your dream puppy! Virtual Pups has a complex system of artificial genetics! Train your virtual dog to be a champion, play with it to keep it happy, or just exercise it to help improve future generations. Choose the strategy you think will help your pup the most! Enter several events per day or host your own events! 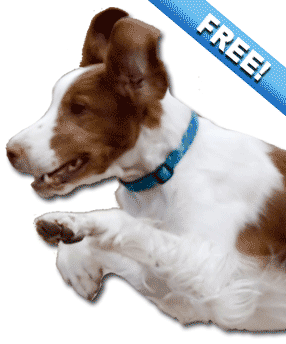 Event types include agility, mushing, herding, racing, obedience and more!